The Archive for History of Industry, Business and Technical Work is considered to be an immediate predecessor of the TMB. 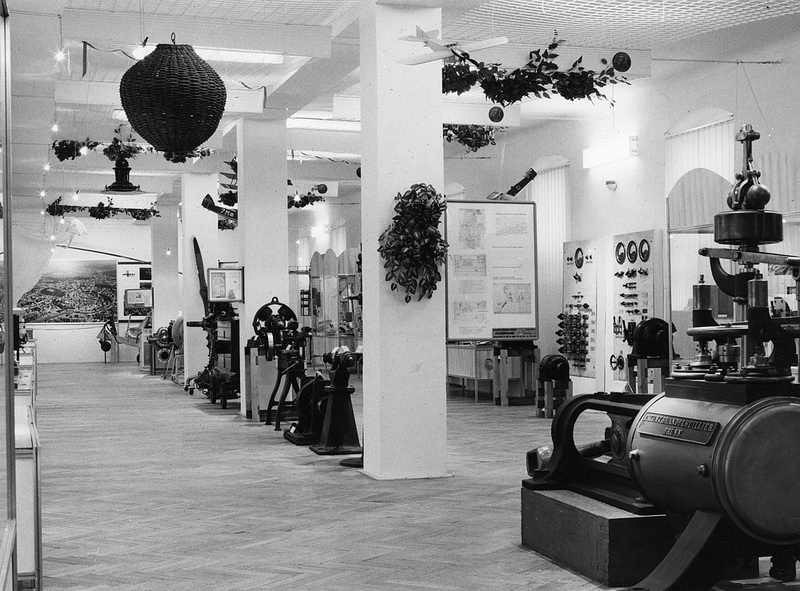 It was founded in 1936 but it had not developed its activities fully before the war started. 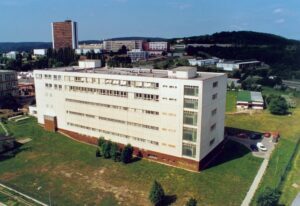 It reestablished its activities in 1948 and its task was to concentrate and process materials related to Moravian farming history. At the beginning of 1951, the association was nationalized and began its new operation as a branch of the National Technical Museum in Prague. In 1952 the branch was allowed to create its own collection. 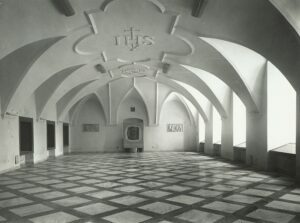 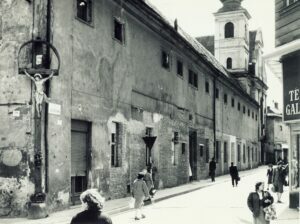 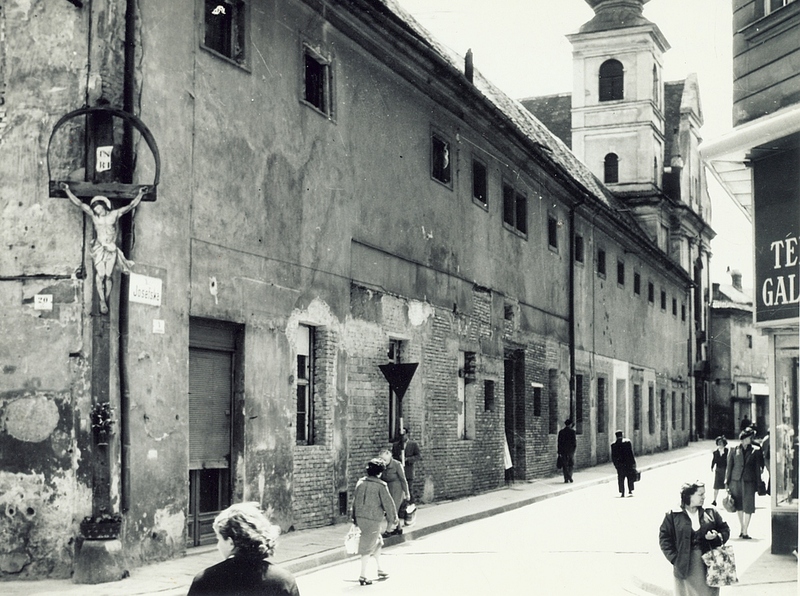 In 1956 the museum obtained a convent building of the St. Voršila order located at the corner of Orlí and Josefská streets in Brno which was built in the 17th century in Baroque style. 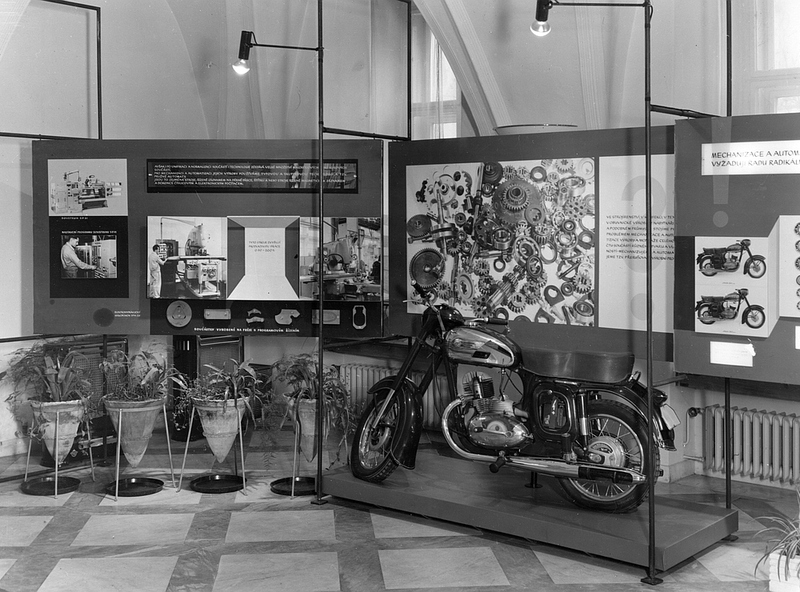 It was an important moment for the museum. 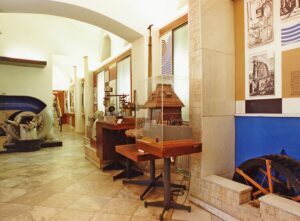 The building was in a very devastated condition and it was reconstructed step by step and rebuilt for the needs of the museum. 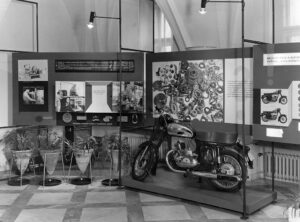 Many years’ effort for museum documentation of the technical progress in Moravia came true on the 1st of January 1961 when the Brno branch of the National Technical Museum in Prague set up on its own as the Technical Museum in Brno. Since this year the museum has started to bring benefits to the society as an independent institution which has been engaged in the documentation of progress in science and technology and industrial production in a large spectrum of nearly thirty fields – from handcrafts to contemporary computer technology. The displays have been built since 1969 when the first display called Water Energetics was created. 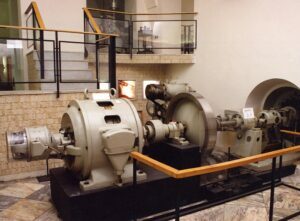 The TMB employees were also interested in historical production compounds located on the place of its original existence – the Technical Monuments. Currently, the museum manages six of them. 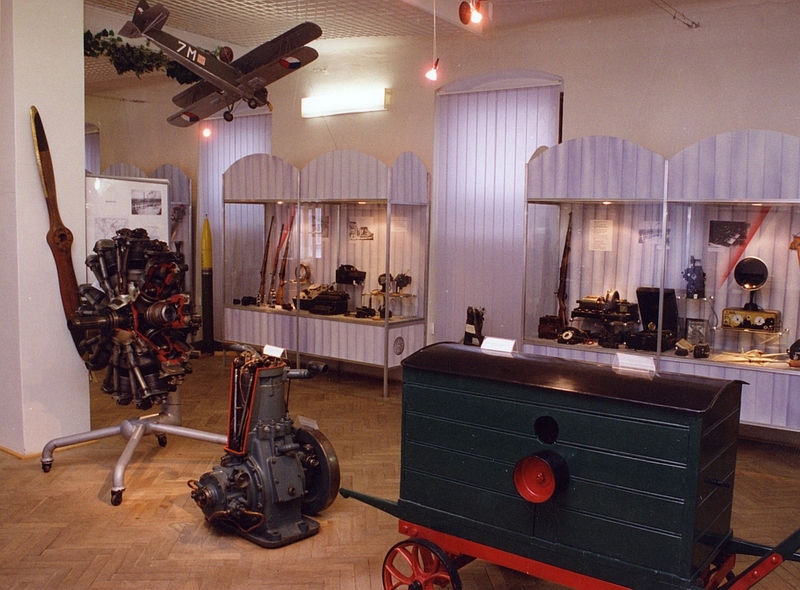 Five of them are located in the South Moravia region – Stará huť u Adamova with its Iron and Steel Industry display, the Baroque forge in Těšany with Smithery and Wheelwright display, the windmill in Kuželov with its Windmilling Industry display, watermill in Slup with its Milling Technology display and the Complex of the Czechoslovak fortification system in Šatov. 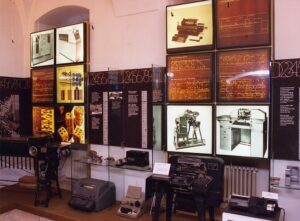 The sixth site is located in Českomoravská vrchovina: it is Šlakhamr in Hamry nad Sázavou and there is a display devoted to iron-milling, lumbering and housing of the last owners. The fundamental turn happened in 1991 when the museum building, a former convent, was returned to the Church pursuant to the restitution law. 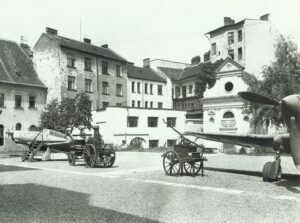 The museum lost its main building but it was allowed to rent it until 2001. However, in 1995–1996 there were structural stability problems with the convent building and it contributed to the decision to leave the main building. 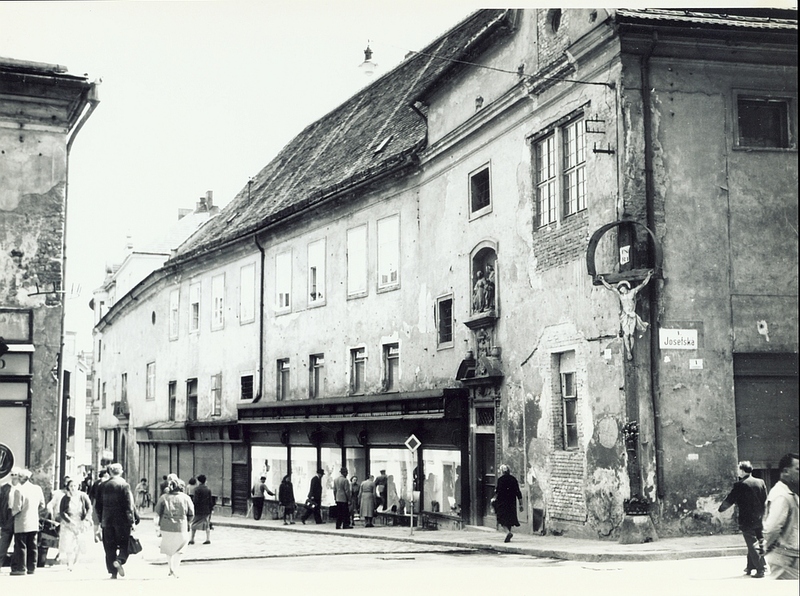 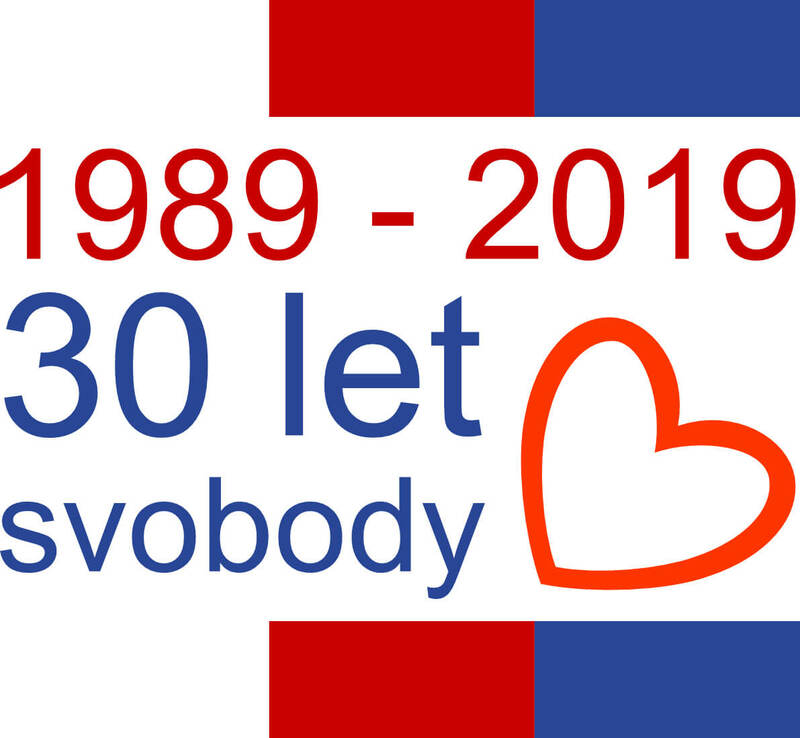 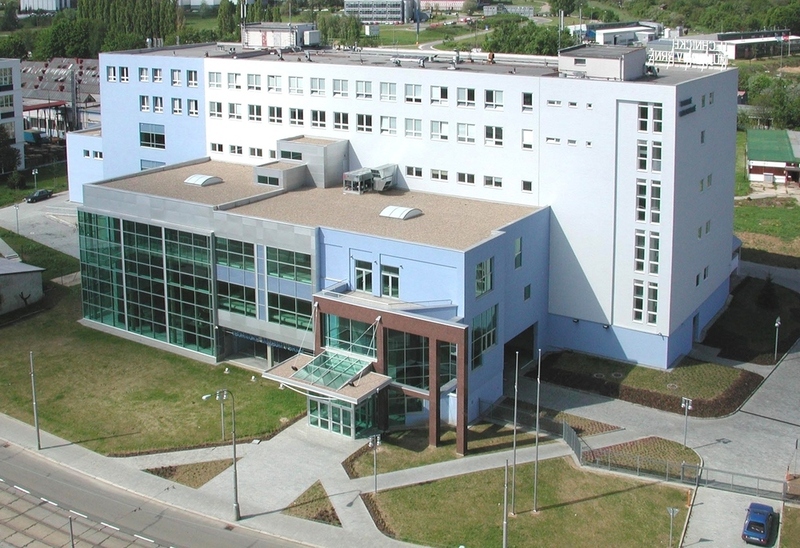 The exhibitions, displays, clubrooms, the lecture hall, offices and facilities of visitors and employees of the museum were liquidated and they were moved to temporary rented premises located in five places throughout Brno. 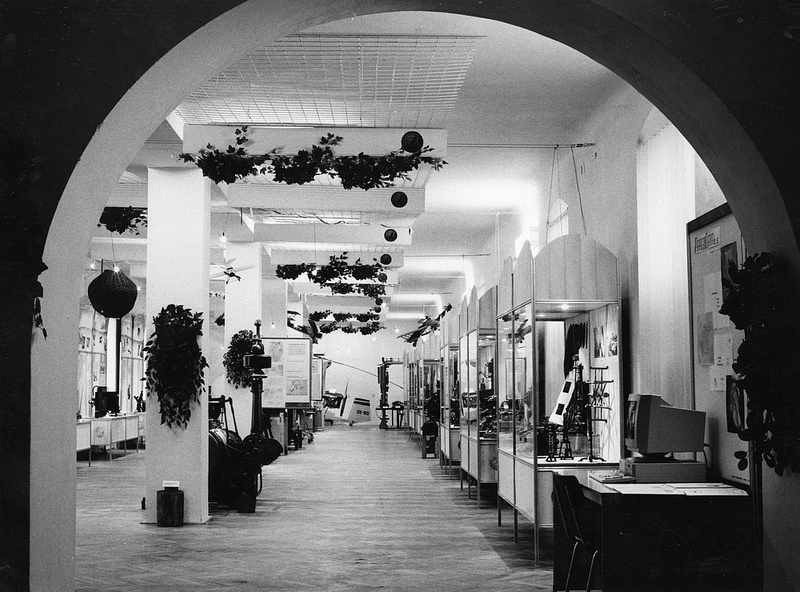 The museum continues to exist only because of its employees and management who struggled to preserve the museum. 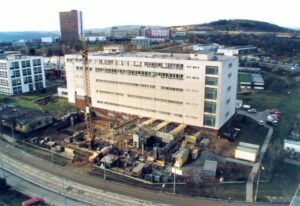 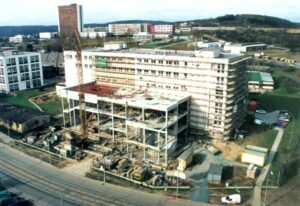 They managed to get another building, the present building in Brno-Královo Pole. 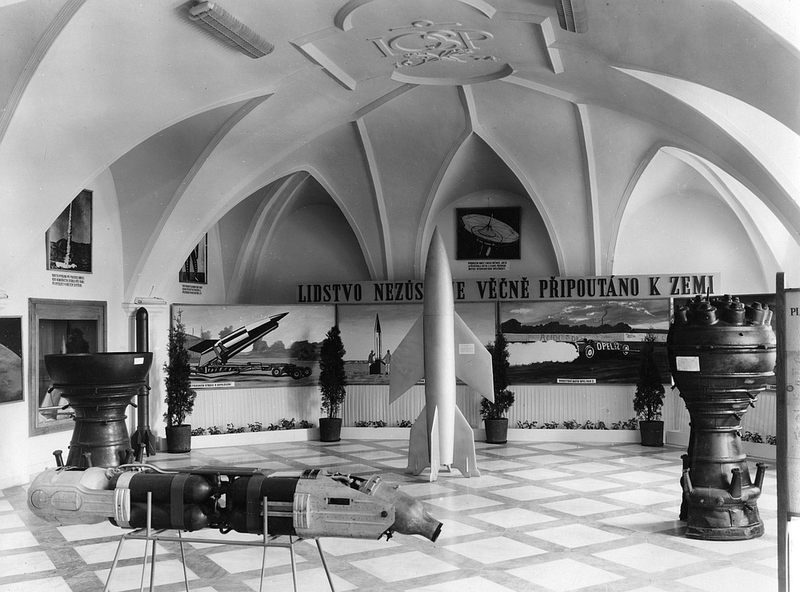 It was necessary to rebuild it, reconstruct it and to build new displays there. The museum was opened to visitors with 13 displays in 2003.